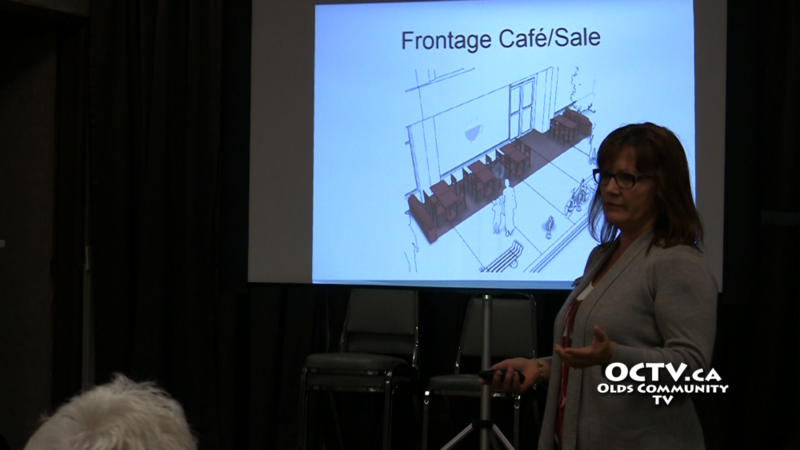 The Town of Olds has recently introduced a bylaw that allows businesses to buy a yearly permit to use sidewalk space for retail and food-service purposes. Although some businesses already make use of sidewalks, the bylaw sets a standard for the town, helping everyone to be on the same page about fair use. Meetings were held at the end of April to hear the public opinion on the bylaw, and going forward residents are encouraged to make their views known. The bill went through it’s first reading May 2nd.